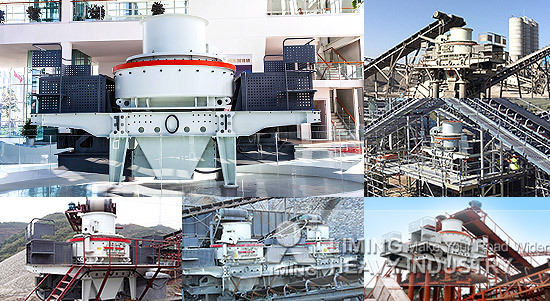 As the main manufacturer of stone crusher and sand making machine in construction crushing field, Liming Heavy Industry is the absolute leader, that providing equipments with broad selectivity, reasonable matching, reliable quality and high cost performance for building construction. The sand making production line in Nigeria including HPT cone crusher and VSI5X sand making machine to reach primary crushing and secondary crushing. Excellent design and high-performance configurations provide value beyond the expectation for customer. <<Next：Liming Heavy Industry attracted much attention in the 119th Canton Fair.